Bam! Your hard drive crashes before your eyes. Red lights are blinking, and warning alerts flash on your computer screen. Your computer won’t mount your hard drive, and the information isn’t accessible. The situation is bad. If you do a google search, you’ll find that Data Recovery is possible in multiple situations. 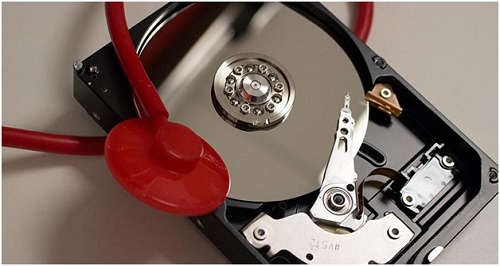 A Data Recovery software can solve your hard drive failure and data loss scenario. 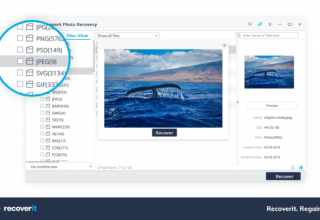 Let’s examine the software, Data Rescue developed by the software company Prosoft Engineering, Inc. Data Rescue is a data recovery software that begins the recovery process by scanning the contents of your hard drive. The software searches through both the empty and used space for known file types. Then, this mess of raw data gets sorted and compiled into recognizable files. And you get your files back. Data Rescue also has a standalone feature that separates this software from competitors: it can learn new file types. 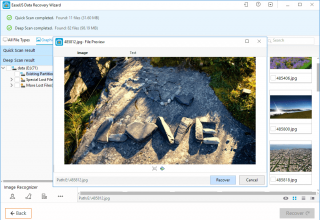 For photographers and video editors that have new cameras with a company’s particular file type, this allows the software to learn the new photo format. We call this feature File IQ. Data Rescue can search through the raw data for that particular file type for reconstruction. You Erased Your Data: Let’s say you accidentally delete an important file and empty the trash. When files are deleted, the computer marks their location on the hard drive as available free space. Until that location is overwritten with new files, the raw data is still there and recoverable. So if you erase an important file, time is of the essence. You want to attempt data recovery before parts of the information get overwritten. You Lost Your Data: The structure built to access your data might get compromised. This is the system of folders and subfolders surrounding your information. Without these cues, you are effectively lost within your own data. Data Rescue can scan your hard drive for the original file structure (as long as that isn’t compromised) and rebuild the structure for you. The Data Is Corrupted: Data corruption can happen from a number of sources. If you install a virus, the programming in the bug can corrupt files in your system. If you eject a disk improperly, the files can get corrupted by incorrect file transfer. If a power surge fries your electrical system, your data can be corrupted. Data Rescue can find your information again, but the results won’t always be pretty. The information files can be mangled due to data corruption. Your Hard Drive Fails To Boot Or Mount: If your hard drive won’t mount or appear on Disk Utility, you might have a serious problem. Either your computer doesn’t recognize the hard drive, your hard drive is busted internally, or there is an error in the logic connecting the computer to the drive. Fortunately, because this is a connectivity issue, the hard drive’s information is generally recoverable with the original file and folder naming structure intact. Regardless of your specific recovery scenario, there are two approaches that Data Rescue uses to provide the best recovery results across all types of failure and loss. The first is Data Rescue’s Quick Scan. This scan will detect files with their original folder hierarchies and file names, and rebuild the directory structure for that volume. 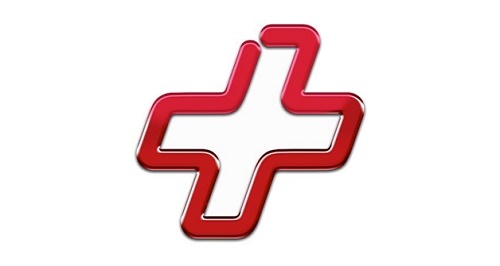 Then Data Rescue allows you to recover the data to another healthy Mac drive. In cases where the directory structure is damaged or lost, Data Rescue can find files by looking at the raw data for file patterns. Files are stored on your hard drive as a series of 0s and 1s. A portion of the 0s and 1s can be identified by the file type such as a Microsoft Word document. Most file types have their same segment of data at the beginning of the file to identify themselves. These can be used to recover deleted files, or to recover from drives with corrupted filesystems, operating systems, or partition errors. These found files will not have their original directory structure or filenames since Data Rescue is rebuilding the files based on their file design. Instead, these results will be provided with generic filenames and organized by category and file extension in the Reconstructed Files folder. For other useful tools if you’re on a Mac check out, Mac OS X troubleshooting utilities, for some software tools recommended by Cnet. Well, there you have it. Data recovery is possible for multiple data loss scenarios, but keep in mind that every situation is different. 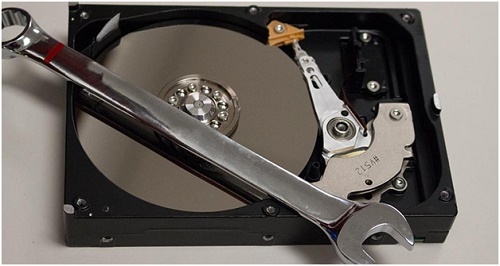 If your hard drive is experiencing physical failure symptoms, such as grinding or clicking noises, you will need a physical Data Recovery Lab. 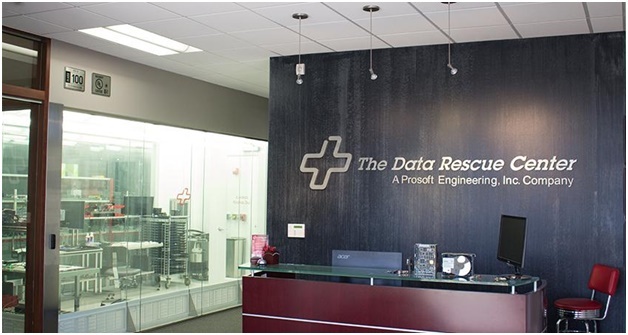 We recommend Prosoft Engineering’s sister company, The Data Rescue Center. With professional technicians and the highest rated cleanroom and vault in the industry, The Data Rescue Center is a secure choice for your data recovery service. We offer free appraisals, free shipping, and honest service.